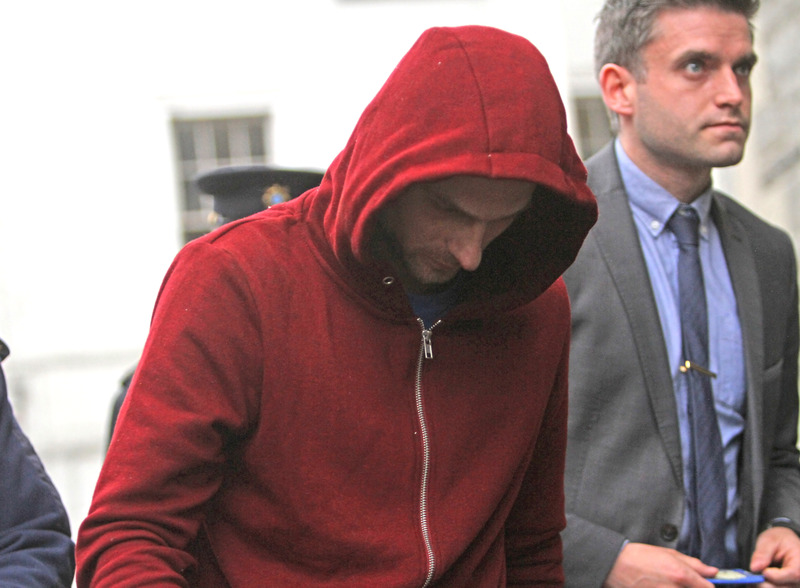 A 32 years-old Polish man appeared at Sligo District Court today (Thursday) charged with the murder of his wife on Sunday. Father-of-three Rafal Karaczyn is charged with murdering Natalia Karaczyn at their home at Crozon Park, Sligo on Sunday, April 29 last. Sergeant Cathal Duffy gave evidence of formally arresting the accused at Ballymote Garda Station on Wednesday night, May 2 at 6.58pm and of charging him at 7:43pm. He said that the accused made no reply to the charge. Barrister Keith O’Grady, representing Mr Karaczyn, asked Sgt Duffy to confirm that the accused had first been arrested on Sunday night but that he was not interviewed then. He was interviewed on Monday and throughout the night and was released without charge on Tuesday morning. Mr O’Grady said within three hours of being released Mr Karaczyn attended voluntarily again at the garda station and said he wanted to make certain matters known to gardaí. As a result of this the body was found and “my client co-operated fully with the gardaí”. Sergeant Duffy confirmed that this was the case. Mr O’Grady also asked that his client be placed on suicide watch “bearing in mind that the deceased was his wife”. Sgt Duffy said that he would support that application. “The gardaí took actions in respect of that concern last night while he was in custody”, he said. Mr O’Grady said that family members of the deceased were in court to support the accused and they also were concerned about him and supported the application to have him placed on suicide watch. Laura Spellman, solicitor, applied for legal aid on behalf of the accused, stating that he was of modest means. Judge Kevin Kilrane granted this and remanded the accused in custody to Harristown court (at Castlerea prison) tomorrow, Friday, May 4.